He studied Mechanical Engineering at the University of Applied Sciences Munich and at the University of Salford, Greater Manchester, UK. He is working in the field of intellectual property since 1995. 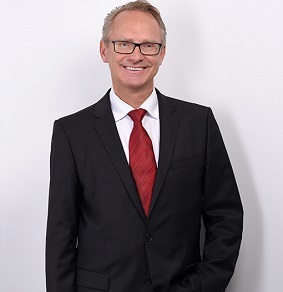 He is experienced in patent prosecution, opposition proceedings and infringement suits for German and international clients as well as in patent searches. He is working in close cooperation with Bugnion for more than two years.